First meeting of the partners of Luks Marbella VIP Club takes place today, 17th of October at La Meridiana del Alabardero. 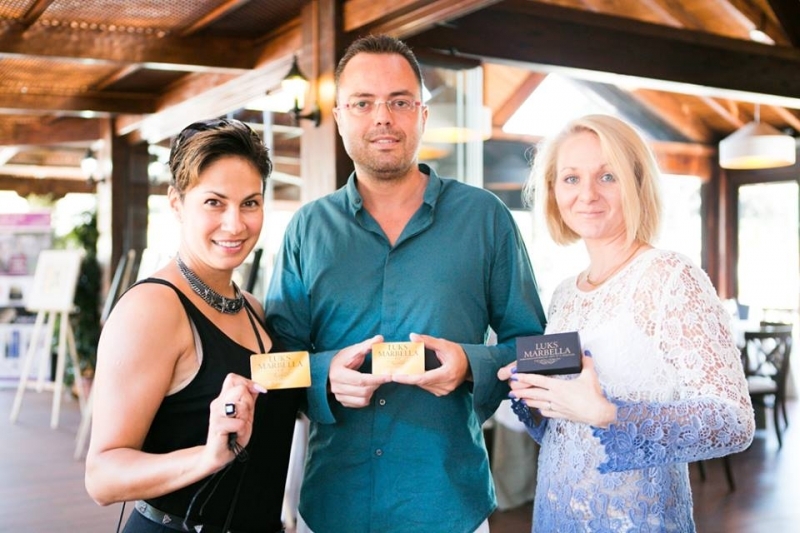 The restaurant La Meridiana del Albadero welcomes the first meeting of members of Luks Marbella VIP Club, a platform that has already brought together nearly 140 businesses. The meeting is on Thursday October 17 , at 18:00. At this meeting, the president of Luks Marbella, Marina Nitzak, explains to the members the advantages of belonging to this exclusive club and the rights and obligations. "Luks VIP Marbella Club" is an exclusive and unique platform that aims to unite the high quality products and services with the members of the Club, who are mostly Russians and Russian-speaking people," Nitzak explains.